So stated by Anne Shirley to Marilla Cuthbert shortly after their first meeting. Anne thought, and we agree, that the name Anne spelled with an E looks so much more distinguished than just plain old Ann. With the popularity of the Netflix show “Anne with an E”, PBS adaptations, and of course our very own Anne of Green Gables (1985), starring Megan Follows, we thought it would be interesting to look into the popularity of Anne with an E throughout history, how it compares to the traditional Ann spelling, and if it’s still popular today! According to Babycenter.com, The name Anne is of Hebrew origin and means “grace” and “God has favoured me”. People who are named Anne are said to have a deep inner desire for a stable, loving family or community and a need to work with others. It’s also said that people named Anne have an aptitude for understanding, learning and that they tend to be mystics, philosophers, scholars, and teachers who tend to live in their minds. We think this name fits our favourite freckle- faced orphan to a T! Or should we say E? 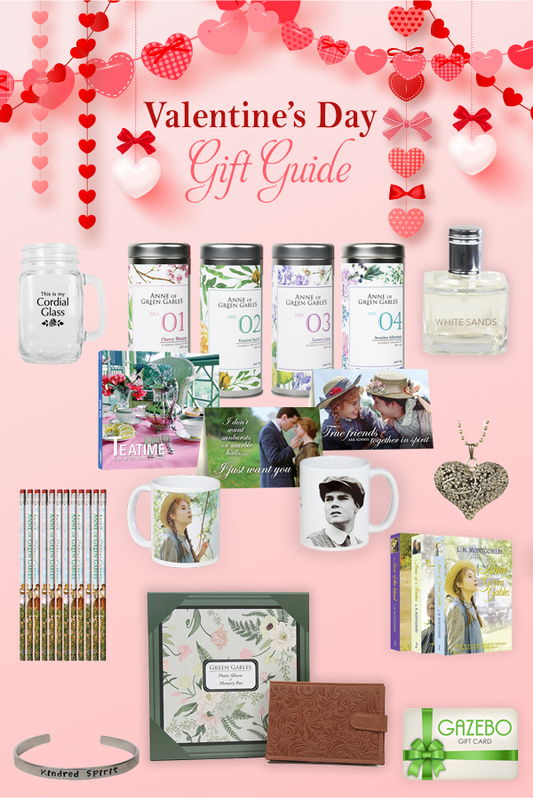 Anne Shirley is certainly a dreamer, living within her imagination-and often getting herself into some trouble! Her desire for a loving family was at the forefront of her pre-adolescent life, and of course Anne not only became a teacher, sharing her love of learning with young minds, but also a published author. 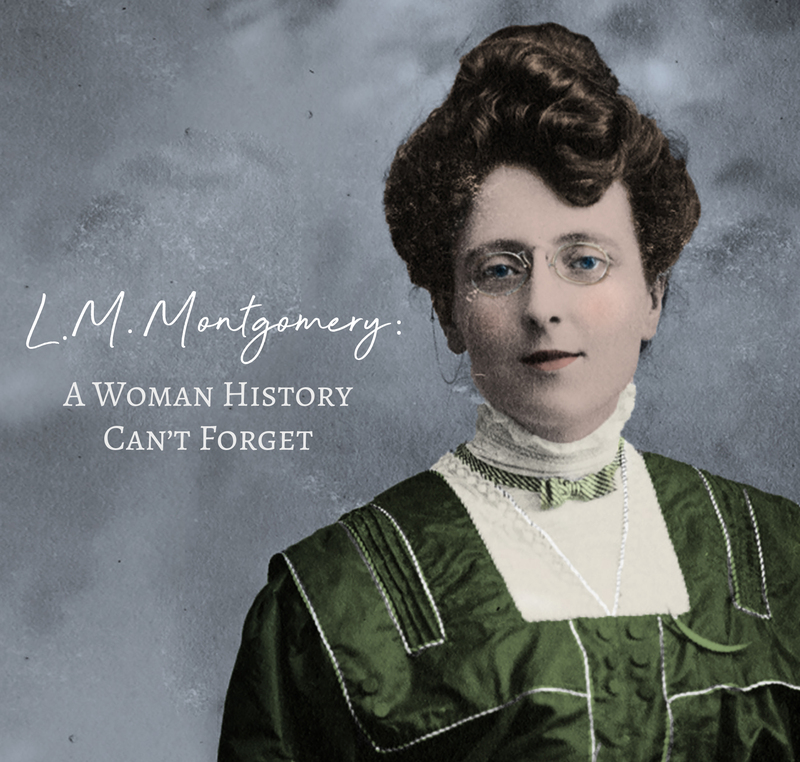 Anne certainly fits every aspect of her name and it’s clear Lucy Maud Montgomery, her creator, chose the name well, whether she was aware of the etymology of the name or not. Anne Geddes: Australian photographer famous for her staged photos of children. Anne Hathaway: Famous actress, but also Shakespeare’s wife. If you are one of the lucky few who can say your name is Anne spelled with an E, you are in good company. But when exactly did the name, and Anne with an E, become popular? While time travel is not yet possible, we are not able to go back numerous centuries to suss out when and why this started to occur. We were, however, able to go back 138 years. The name Ann (with a distinct lack of an E to distinguish it) was moderately popular in North America, coming at number 189 in the year 1880, just six years after authoress Lucy Maud Montgomery was born. According to Baby Center, by 1908, the year Anne of Green Gables was published, Anne was the 62nd most popular girl name in the United States. This is a large improvement from 1880 where Anne was 75th. With the comparison of Ann and Anne in 1880 the E was gaining popularity. It cannot be a coincidence that after the publishing, and subsequent success, of Lucy Maud Montgomery’s Anne of Green Gables, the number of girls named Anne spelled with an E, naturally increased. During this time, the number of babies named Ann began to dwindle and continued to do so the following decades. According to Babycentre.com, the name gained the most popularity in 1915, the year that L.M. Montgomery published her third Anne novel, Anne of the Island coming in as the 52nd most popular baby girls name. In the years following, the moniker nearly vanished from the list of popular baby names. Fast forward to 1985, when Kevin Sullivan’s timeless classic Anne of Green Gables first graced our televisions and brought everyone’s favourite feisty red head back to the forefront of people’s minds. Anne with an E became the 146th most popular girls name. 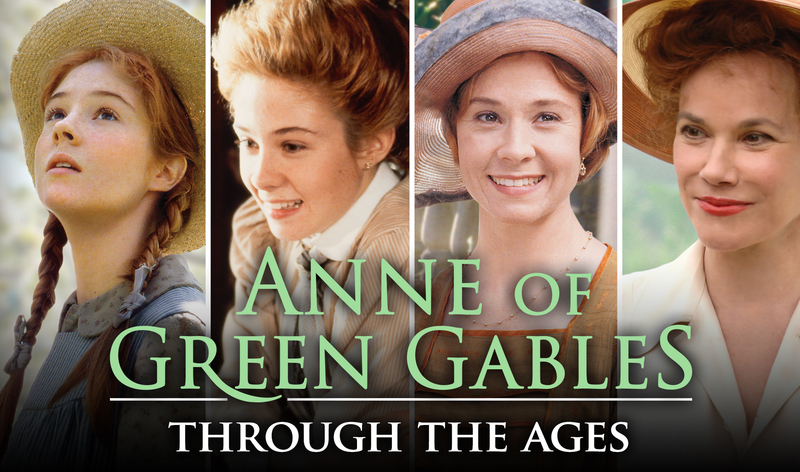 In 1987, the year the highly anticipated sequel from Sullivan, Anne of Avonlea (or Anne of Green Gables the Sequel as it was most commonly called) aired, the name had experienced a resurgence that stayed steady until the early 2000’s, until it started to fade once again. Now, in 2018, the name Anne is the 848th most popular name for a baby girl in North America, while Ann is the 876th. While the name might not have gained a resurgence in popularity recently, it is certainly iconic in pop culture and has come to have special meaning for a lot of people. People who cherish the adaptations of L.M. Montgomery’s tale of a lonely orphan given a remarkable chance at a new lease on life, thanks to a simple mistake. Put quite simply, spelling Anne with an E is highly related to our literary and cinema-based culture. The name gained the highest level of popularity during the years that L.M. Montgomery was writing about her most cherished heroine, and through the years became iconic through various adaptations in film and television. We would not be surprised in years to come, if the name made a resurgence as a new generation is introduced to Anne! Do you know anyone with the coveted Anne spelling? Or perhaps you yourself are lucky enough to bear the name. Or maybe, as we have heard a few times through the years, you’ve changed the spelling of your name to include the E. We would love to hear the story of how you came to share a name with one of the best literary heroines! Comment below and fill us in!